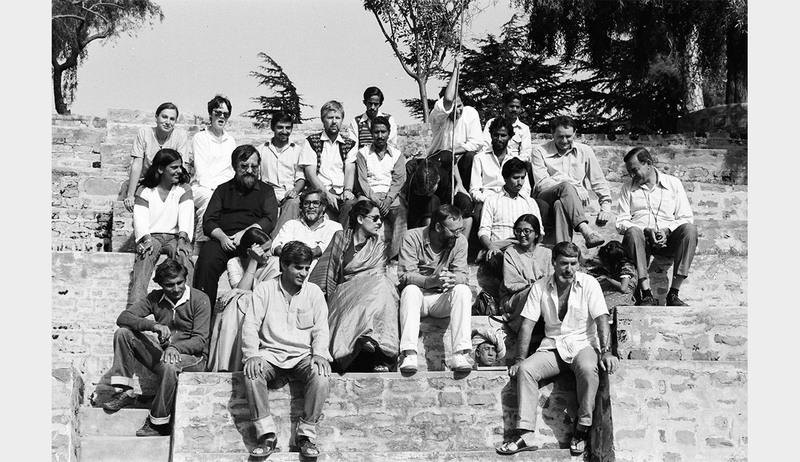 This book on the Kasauli Art Centre, located at Ivy Lodge, Kasauli – which functioned as a centre for the arts and was actively engaged in numerous art activities for two whole decades from 1976 – intends to contextualize and examine those events within the broader framework of the cultural scene in India, but through the particularity of what took place at Kasauli. Developments in the field of the visual arts, experiments in performance, seminars and discussions on the arts and culture, and the inception of the Journal of Art & Ideas will be among the subjects discussed. The text will be written in brief sections and in several registers, and will include the use of devices from fiction writing, including the mediating of time between an event and its recall. The book will also have several valuable contributions from artists and scholars who participated in the many art-related events held at Kasauli. It will be richly illustrated with photographs and other images from those times. Belinder Dhanoa is a writer and artist. She has an MFA in Art Criticism from the Faculty of Fine Arts, M.S. University, Baroda, and an MA in Visual and Cultural Studies from the University of Rochester, New York. She currently teaches Creative Writing at the School of Culture and Creative Expression, Ambedkar University, Delhi.